There are thousands of packages tours and resort hotels on a beach where you can get a great tan. You can dine with your friends and family in tranquillity. And, maybe find a good club to go to in the evening. So, why charter a yacht? Stay at a different location each night without repacking. Dodge the holiday crowd while going to your desired locations. Discover new skills that are valuable for the lifetime. Stay relaxed or active as you prefer along with full use of water toys at your disposal. 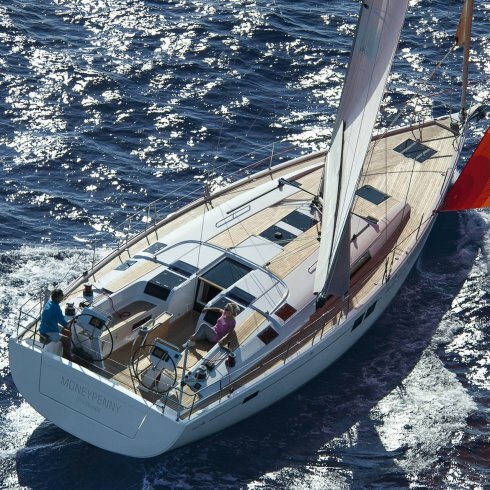 The combination of freedom and fulfilment you can receive while renting a yacht in Tenerife is an addictive force. So, people who hire a yacht in Tenerife once, tend to do it again and again. 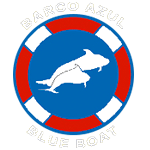 And, they won’t want to stay in a hotel cramped with tourists when they can spend a magnificent vacation with Freebird Catamaran. 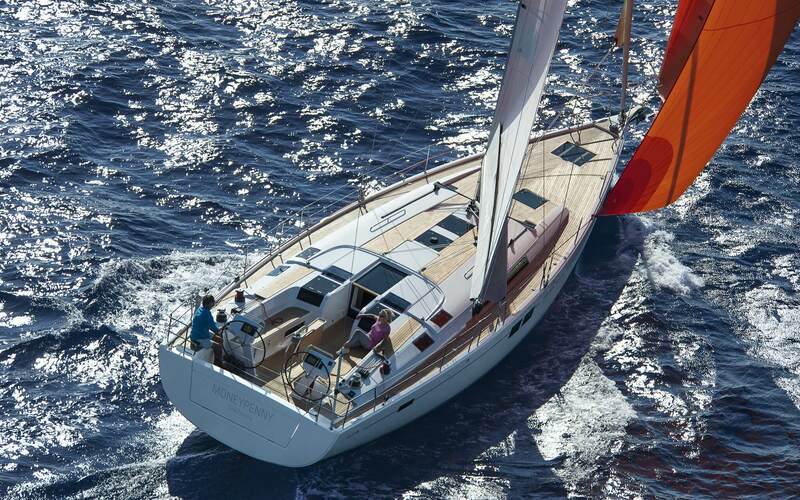 For the best vacation ever in Tenerife, rent a Hanse 505, one of the luxurious yachts. Let’s find out how it can be the best possible choice for an amazing vacation. 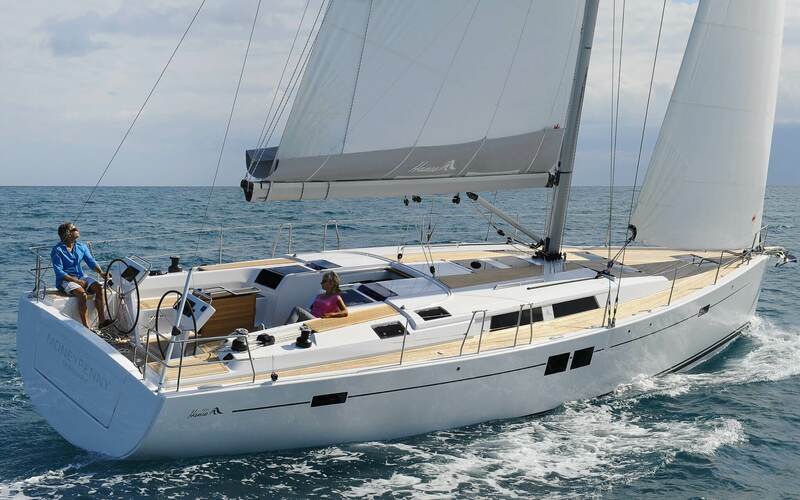 Renting a Hanse 505 for a private party can make you and your family feel ecstatically happy on the high seas. 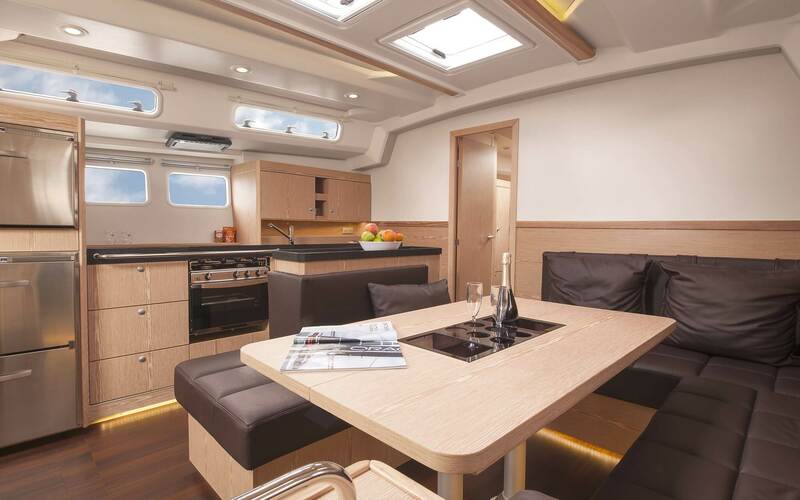 It has every facility you could expect from a perfect cruising yacht. 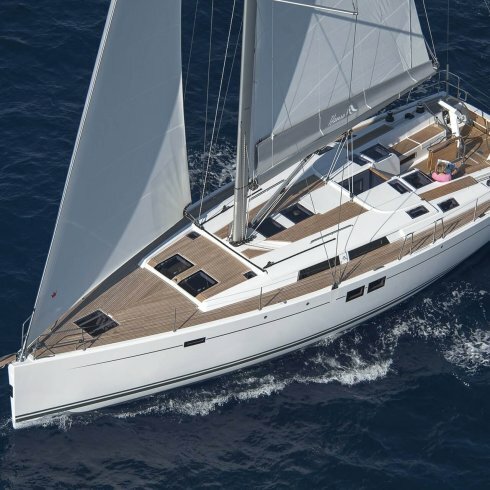 It’s because its design is crafted by the best and most experienced yacht designers, Judel/Vrolijk & Co. It’s fast and safe to sail in any weather. 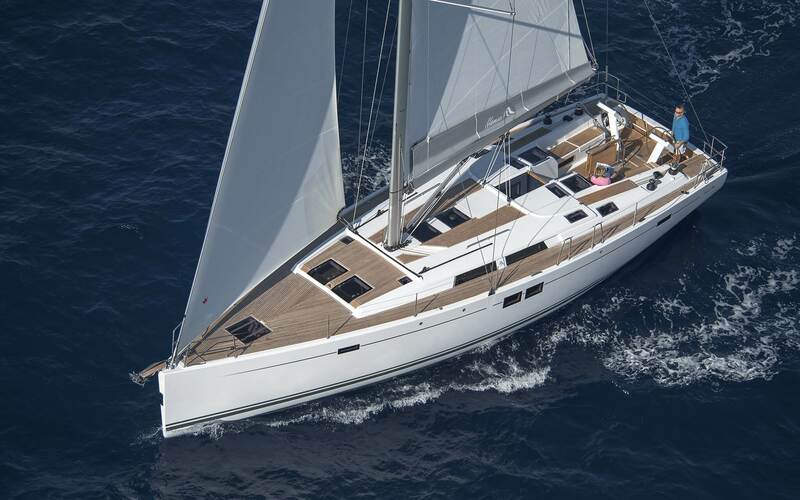 You can sail the 14 ton heavy Hanse 505. Yes, you heard that right! You can take its wheel in your hands and sail whenever you like. Its designing is the combination of excellent functionality, elegance and modern aspects. If you like to plan your destination by yourself and hate the guiding part, hiring a yacht is the perfect option for you. Also, there are numerous reasons to rent a luxury yacht while planning a business meeting, private party or a family excursion. If you want to plan your family vacation in a serene atmosphere, renting a yacht is the best way to go. It will be equipped with all modern amenities. And a conference room as well for business meetings on the ocean. 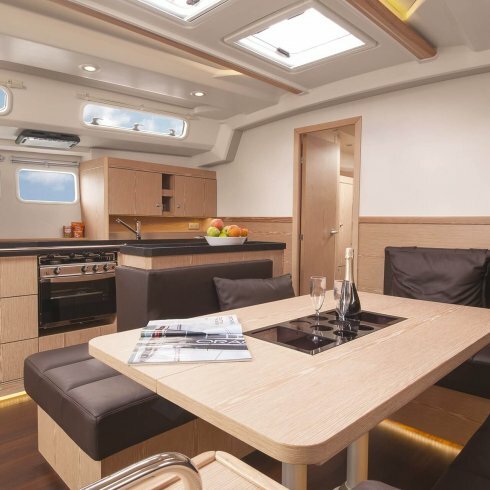 The best advantage of renting a yacht is that you can serve drinks and food on it, and sail with your friends or family. You can party all night long without getting disturbed by your neighbours. Just chill and fill your vacation with the glittering lights and favourite music as you lose yourself in the serenity of the ocean and the magnificent view of the skies. 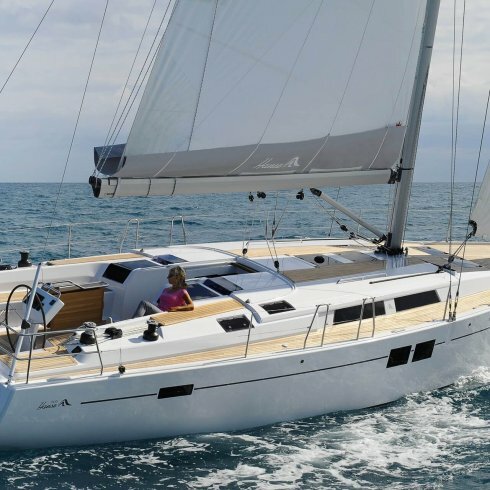 So, rent a yacht from Freebird Catamaran, go sailing, and relieve all the stress of your work and life. Happy chartering, we look forward to hearing from you!